The Ethiopian is a pure subtropical classic african sativa, of great value and interest for pure sativa lovers and for preservationists. 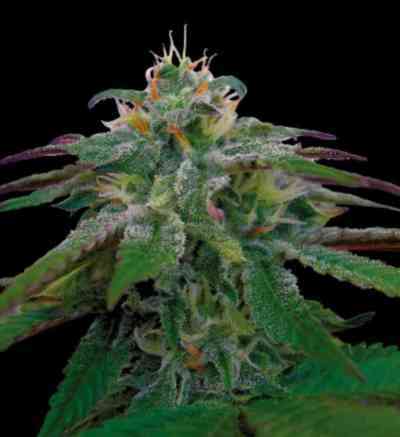 It produces a classic african sativa phenotype: tall, vigorous, flexible, strongly branched plants with long node length. Excellent resistance against moisture, molds, wind and heat. The long flowering time is compensated by an excellent final yield (when is properly cultivated with strong light intensity and warm temperatures), and for its mental effect of great quality, highly appreciated by sativa lovers looking for the more active, sociable, kind and positive effects, always well focused, and without producing paranoia, mental or body heaviness. Earthy and woody african sativa aromas, with floral, musky and fermented citrus touches.